Another brand new home by JMC Homes at our Reserve community in Roseville! Popular Vancouver plan w attached guest-suite featuring it's own living quarters and separate bedroom, kitchenette. 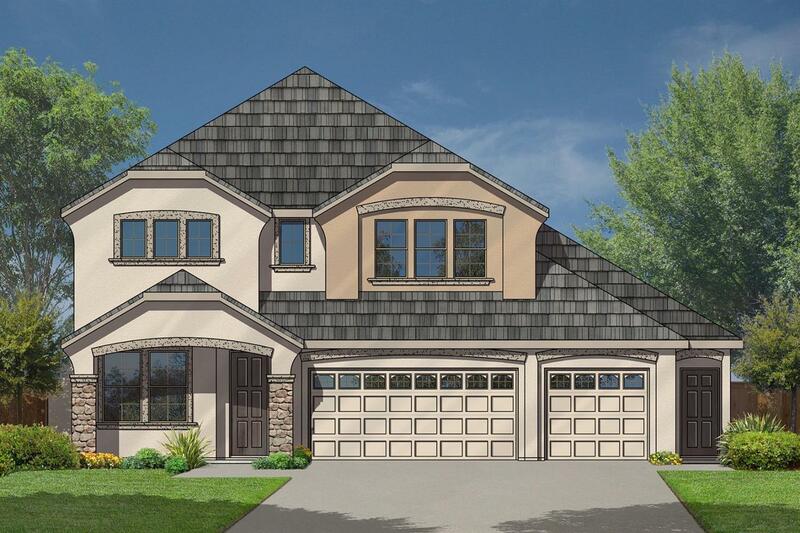 This home is being built with the finest amenities and features an additional detached 2-car garage and covered patio all sitting on a nearly 12, 000 sq ft. lot!